If you’re still recovering from that dramatic Season Two Riverdale finale like me, then you’ll be relieved to know that the Season Three premiere is less than a month away! To keep your excitement in check for that much-awaited date with your couch and TV on October 10th, check out these mysterious, dramatic books to binge read. Blood is always thicker than water in the town of Riverdale, with families like the Lodges, Blossoms, Coopers, and Andrews. 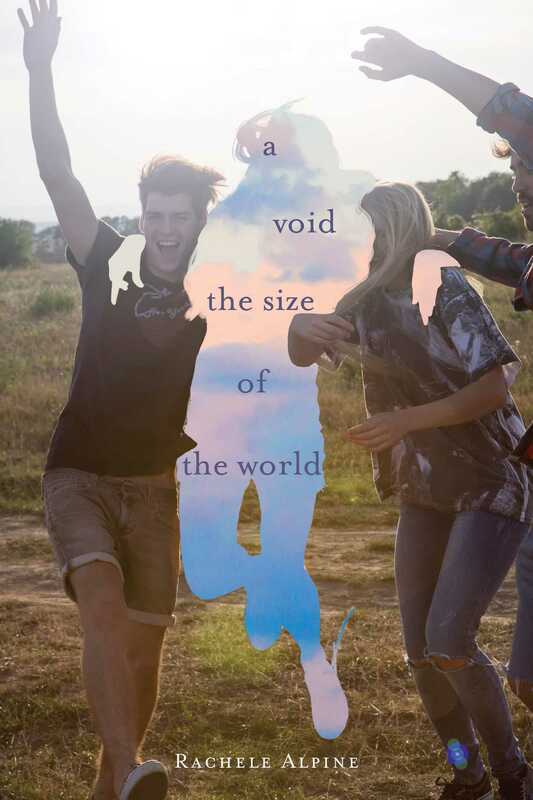 Is that also true in A Void the Size of the World? After Abby catches her sister, Rhylee, kissing her (Abby’s) boyfriend, she runs into the woods and never returns. Rhylee is left with uncovering the truth behind her sister’s sudden disappearance, while dealing with her own guilt. Family bonds, betrayal, and tragedy are the themes at the heart of this novel. Riverdale is a town where murder is not unfamiliar territory. With characters like the Black Hood lurking around every corner, anyone can be a suspect when it comes to mysterious causes of death. 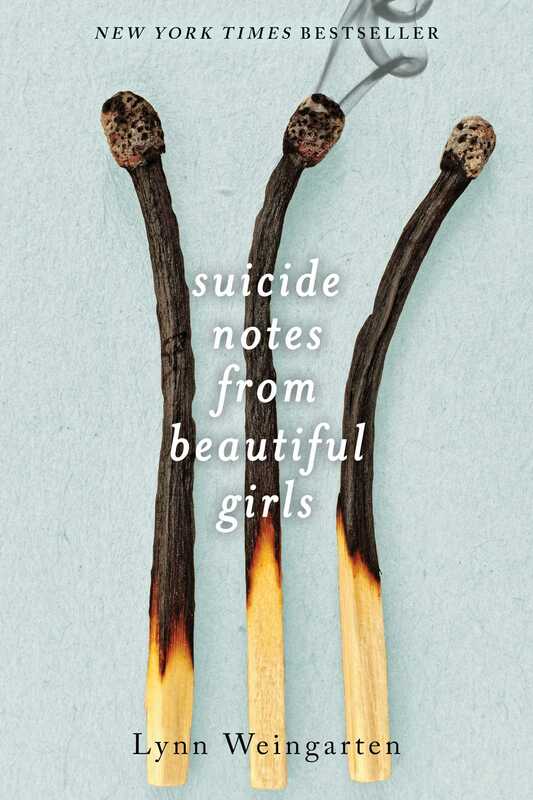 In Suicide Notes from Beautiful Girls, June finds out that her best friend, Delia, burned herself to death. However, she’s not completely convinced that this tragedy is a suicide. Any Riverdale fan knows that keeping secrets is a main theme of the show. 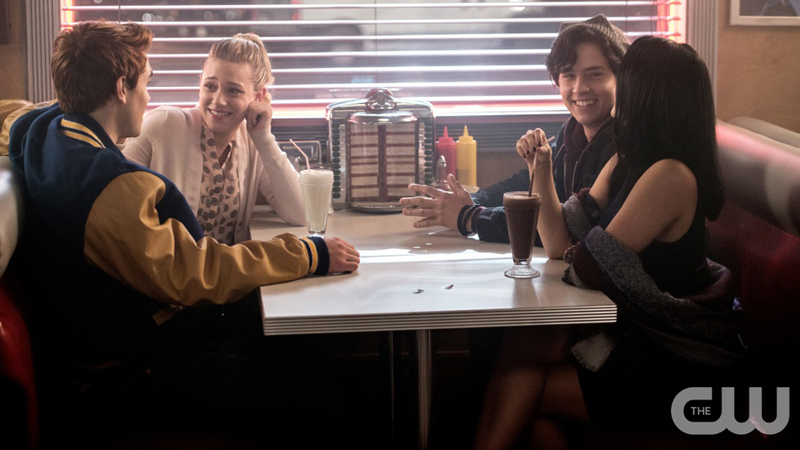 The core four (Archie, Veronica, Betty, and Jughead) form a bond by trying to unravel the truths and lies behind Jason’s death. The Dead Enders focuses on its own foursome friendship that was forged in order to keep a horrible tragedy hidden. 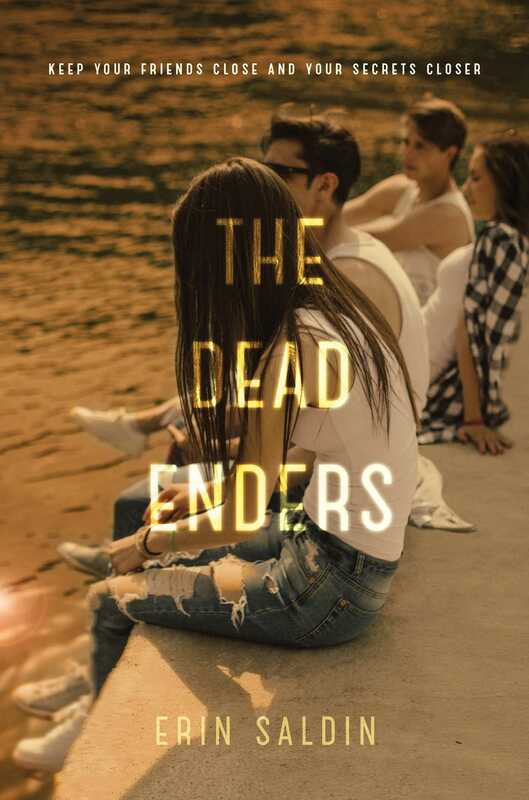 Set in a small town where gossip is a main pastime, these “dead enders” must figure out how to keep the past in the past is this gripping mystery. Much in the style of Riverdale, McManus tackles a whodunit story line. When a classmate who self-identifies as both a loner and an outcast is found dead, the prime suspects are the four students who recently spent detention with him. The brain, beauty, criminal, and athlete must work together in order to clear their names and find out what really happened to their fellow detention mate. It’s a mystery not even Betty and Jughead might be able to crack. Jess is a Digital Marketing Content Coordinator at Simon & Schuster. Her guilty pleasure is reading Young Adult series like Gossip Girl, Pretty Little Liars, Field Party, and To All The Boys I’ve Loved Before. When she’s not reading, you can find her at a Yankees or Giants game or rewatching Riverdale for the hundredth time.